The next morning we woke to the dramatic sound of rain and thunder, but it passed quickly enough, leaving the air feeling fresh. For breakfast we were presented with an array of delicious Turkish dishes by the ever-smiling Fatima; a lady who comes down to work at the hotel after tending to her sheep near the village. Afterwards, the lovely owner, Ann, gave us a tour of the nearby beaches. 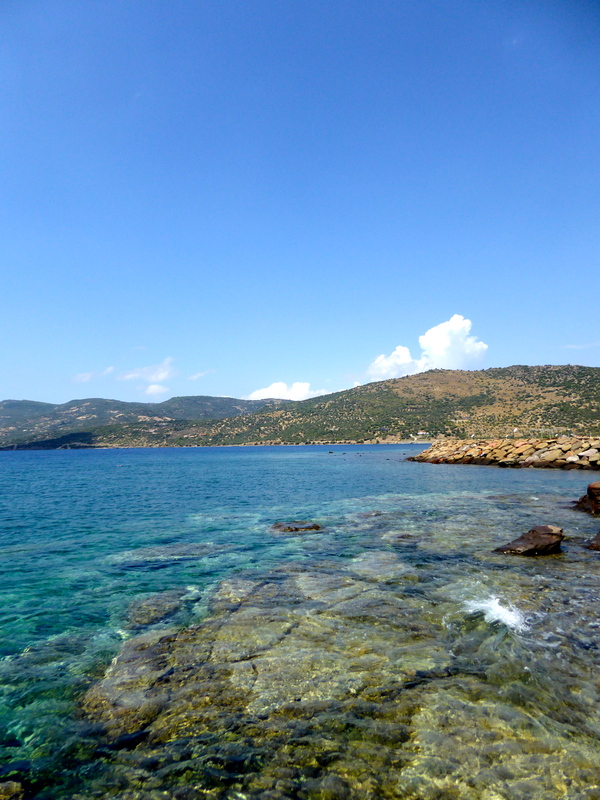 There’s a choice of sandy and rocky beaches, all within walking distance of the hotel. 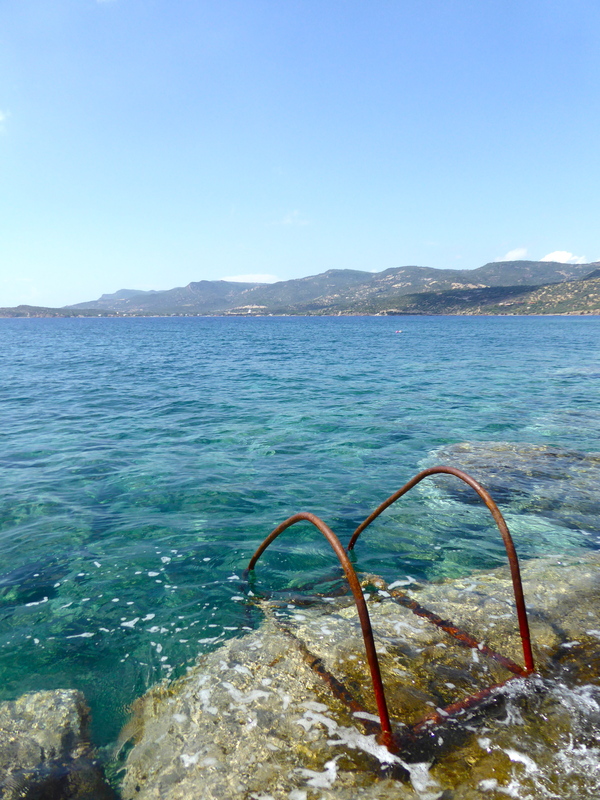 We started by swimming off the rocks beside a small harbour – a great place to have a proper swim as there are steps down into the wonderfully calm and clear water. Next, we moved onto the sandy beach at Sude Motel. Here we enjoyed delicious chips cooked in olive oil and a simple, tasty salad for lunch. 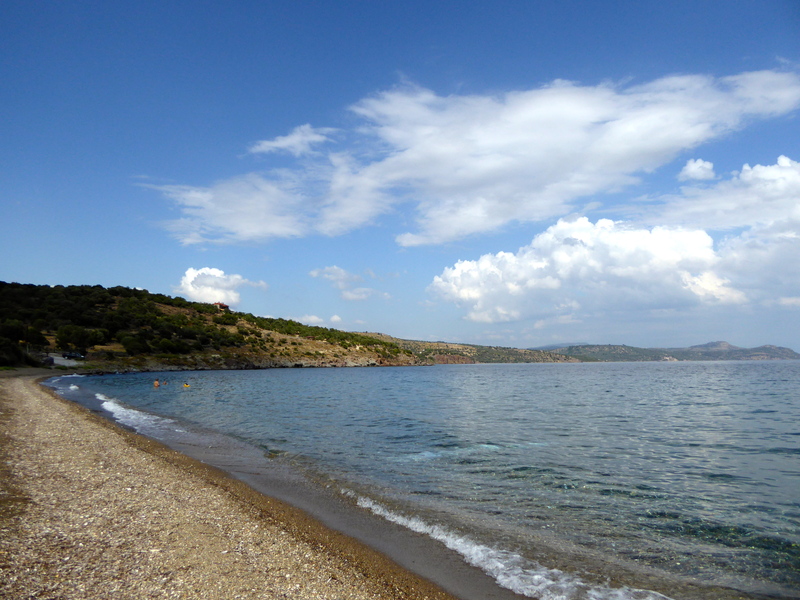 From the beach, you can see the iconic hill of Assos, once home to Aristotle, and the current home of the Temple of Athena. After a refreshing post-lunch swim, we returned to the hotel and sat in the garden. 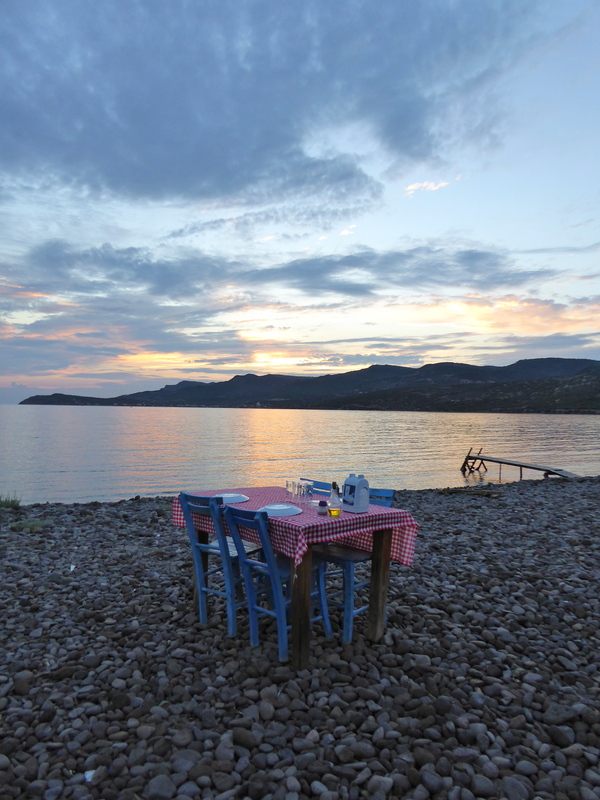 We watched the sun set over the sea and the island of Lesbos, whilst listening to the jingle of bells around the necks of the passing flock of sheep. For dinner we enjoyed a delicious selection of starters, our favourite being grated carrot in yoghurt, and then fresh fish. We made sure we got an early night, as we knew we had more adventures in the morning! 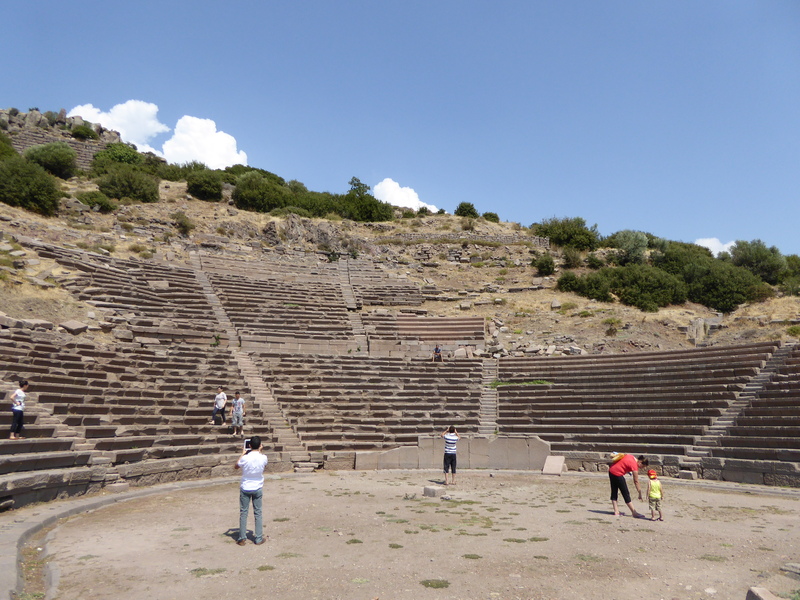 After a light breakfast of watermelon, we set off early for Troy, arriving before the sun got too hot and the crowds descended. 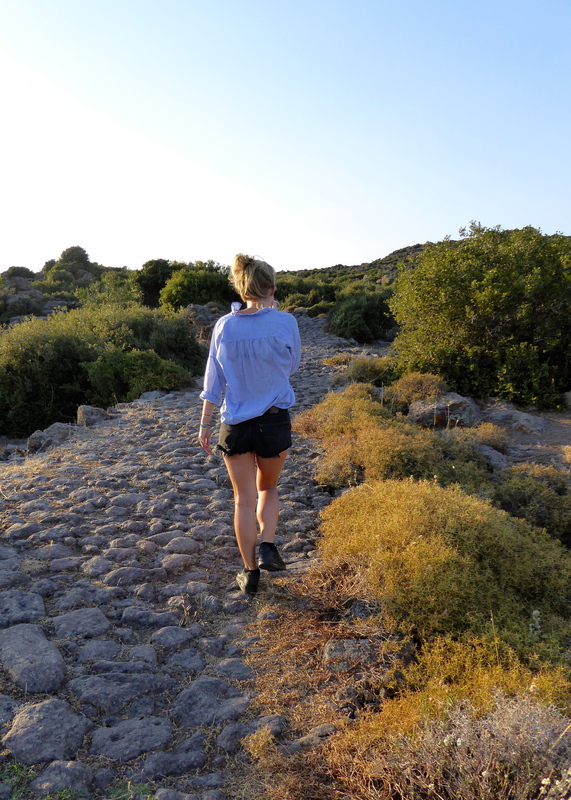 We teamed up with a young, adventurous French couple who were staying at Terra Zoe and were desperate to see Troy before they caught a bus back to Istanbul that evening. 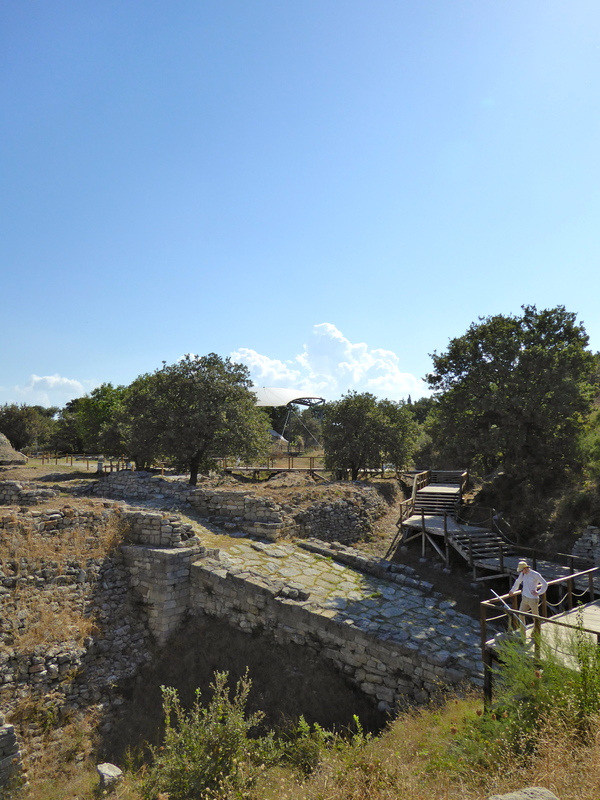 The ancient city of Troy is about an hour away from Terra Zoe; the route is easy and the drive is very scenic. 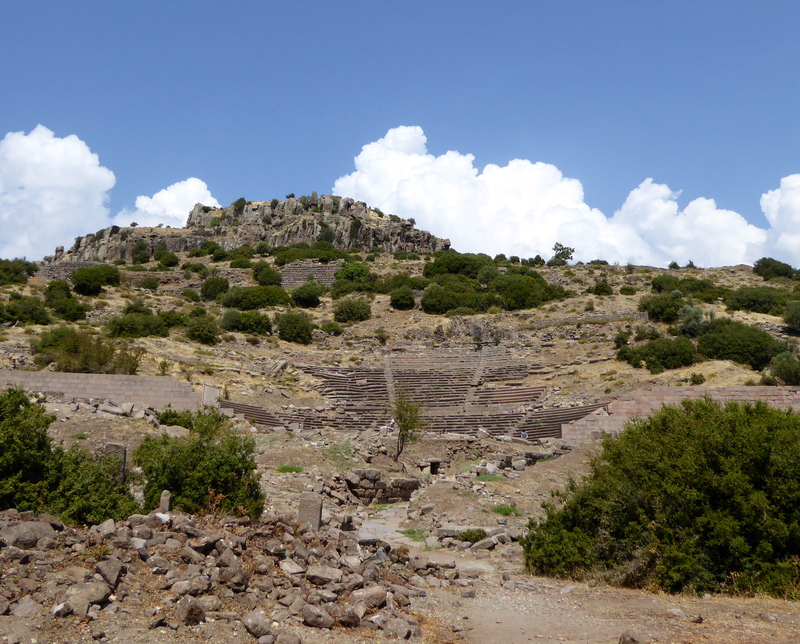 Although not a huge amount of structure remains, it’s still well worth a visit. As you walk around the site, you can really get a sense of the vast amount of history which it has been privy to – both in reality and in legend. 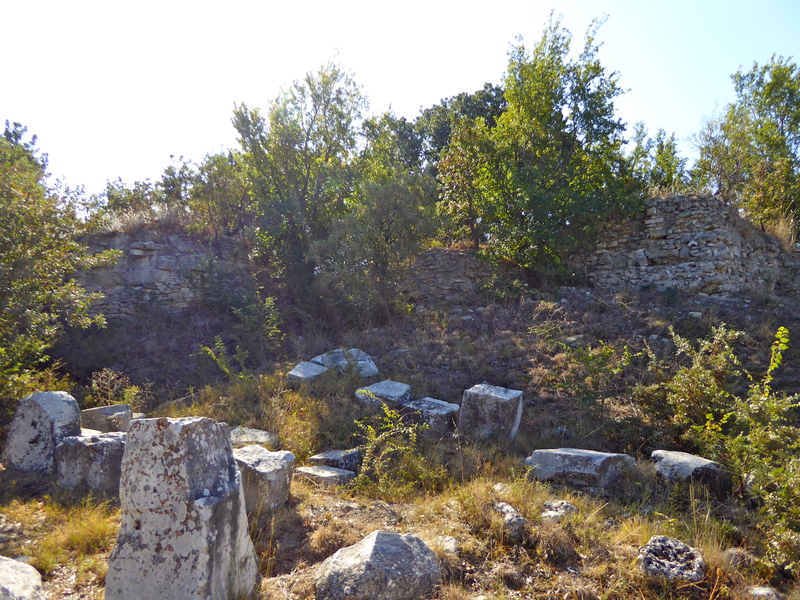 In one of the areas, it is still possible to see the original foundation stones of the fortification wall, built in 2500 BC. The views from Troy are also fantastic, and it’s interesting to see such a change in the landscape considering it’s relatively close to Terra Zoe. After our light breakfast we were rather peckish so we decided to stop for brunch on our way back to the hotel. 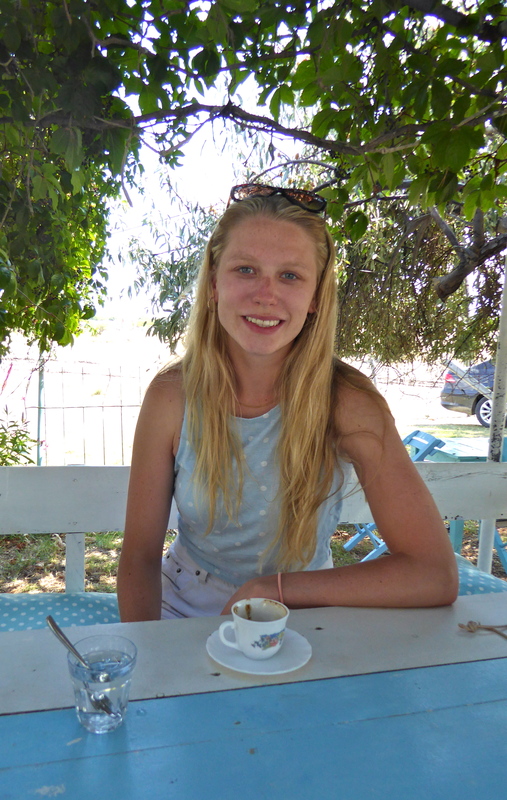 We stopped off at a large roadside restaurant which didn’t look like much from the outside, but it served great, simple food which was just what we were after. 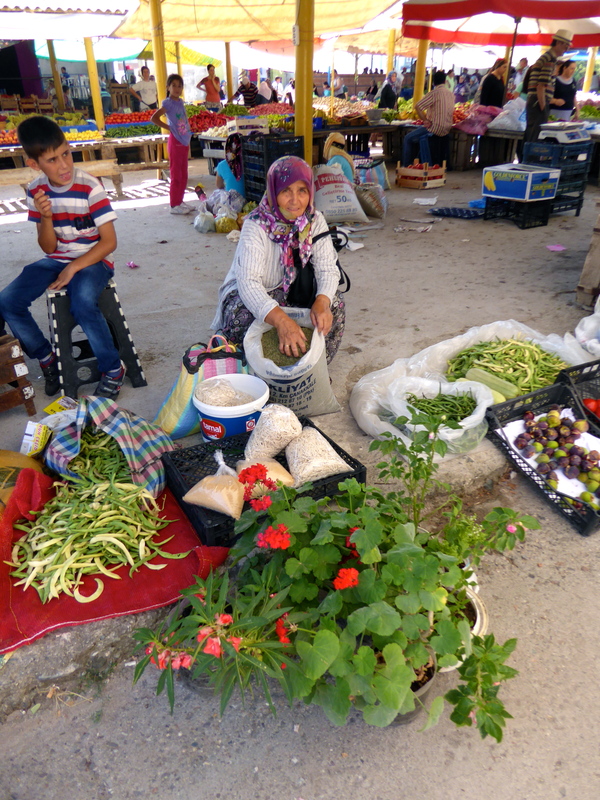 One of the many brilliant things about Turkey is how easy it is to get delicious, fresh food. Once we got back to the hotel, we walked down to the sandy beach and spent the afternoon playing cards in the sun and swimming in the beautifully clear water. 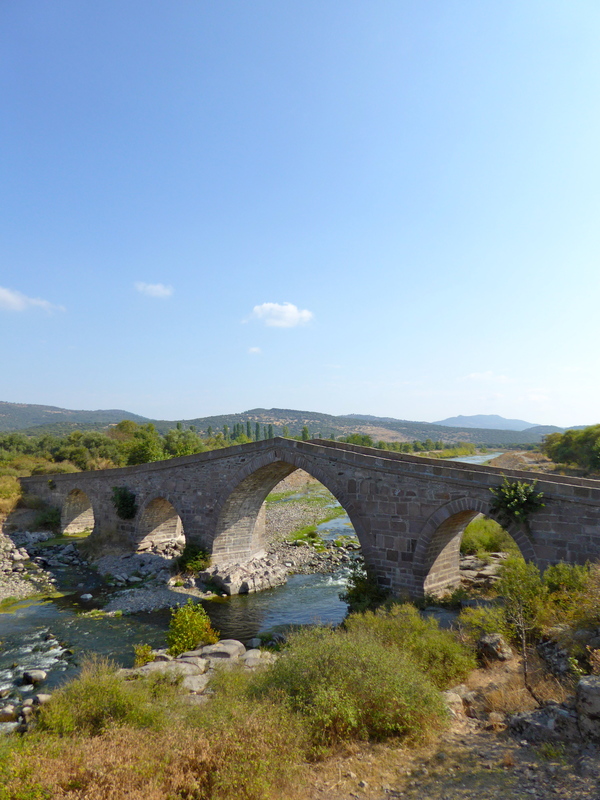 This morning we headed to the big Friday market in Ayvacik, the closest city, passing an Ottoman bridge along the way. 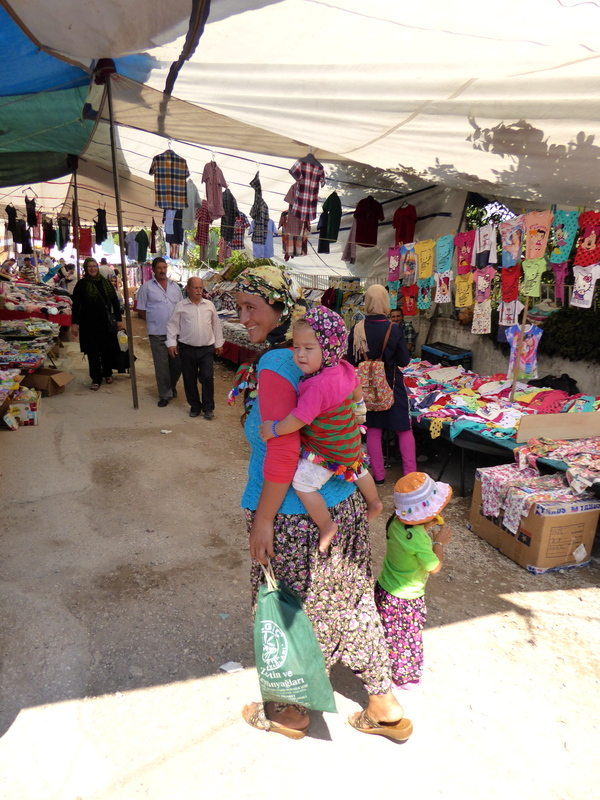 All of the nearby villagers come to sell their products. 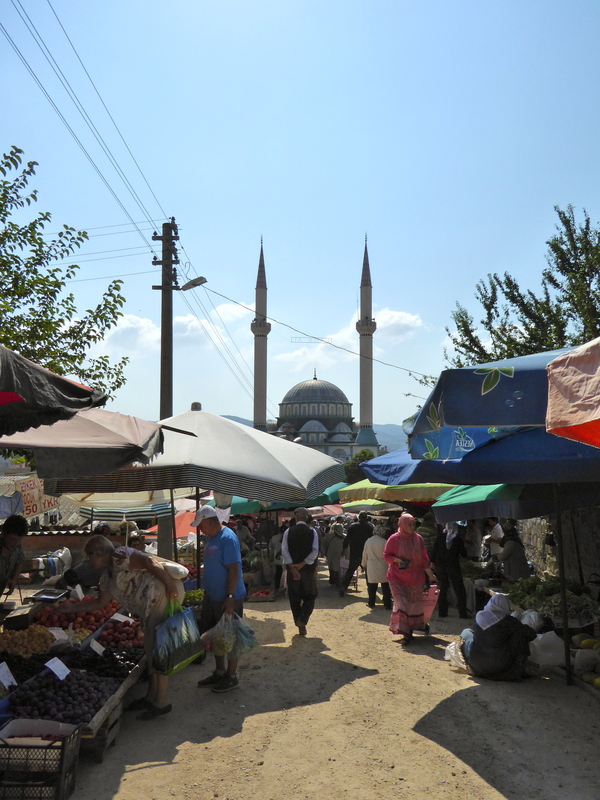 There’s a huge variety of things available, from fresh pistachios, to organic eggs. 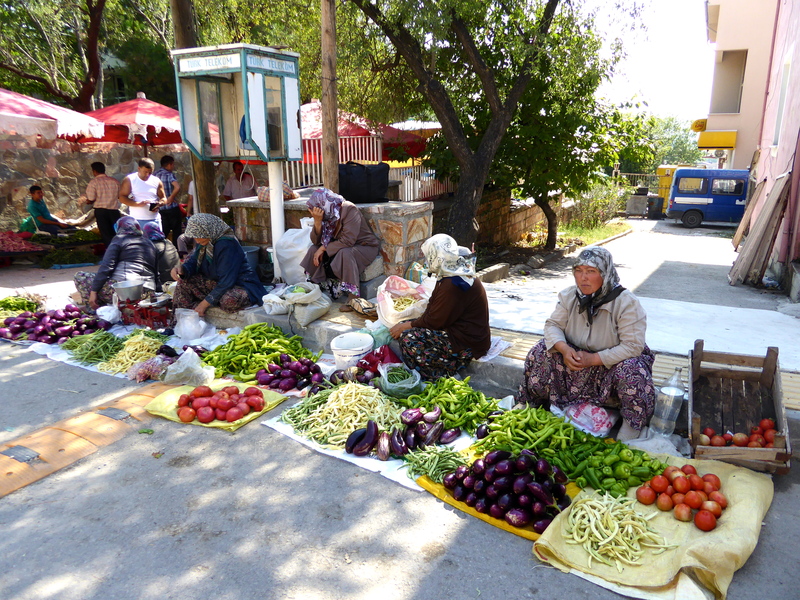 Everywhere you look there are smiling ladies and piles of brightly coloured fruit and vegetables. It’s a very relaxed atmosphere and people don’t hassle you at all. 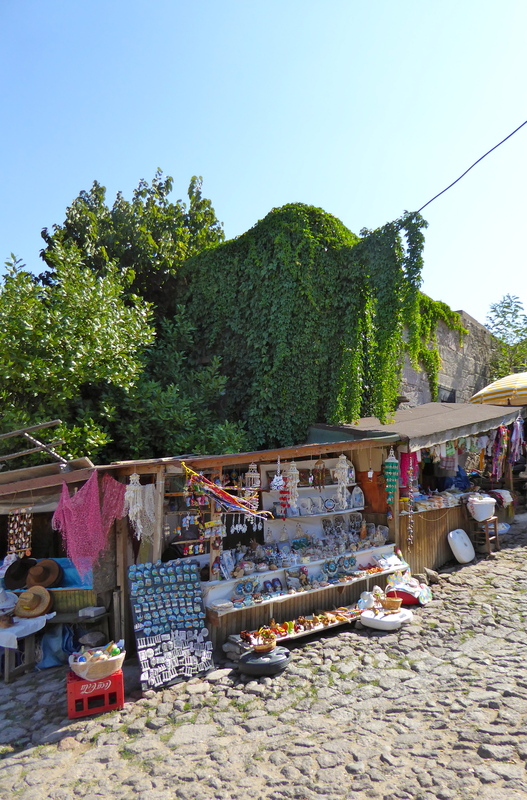 On the outskirts of the market you can find stalls selling trinkets such as authentic sheep bells and horse blankets, as well as the less authentic clothes stalls..
It’s a lovely place to wander around, stopping now and then to try local sweets and nuts. 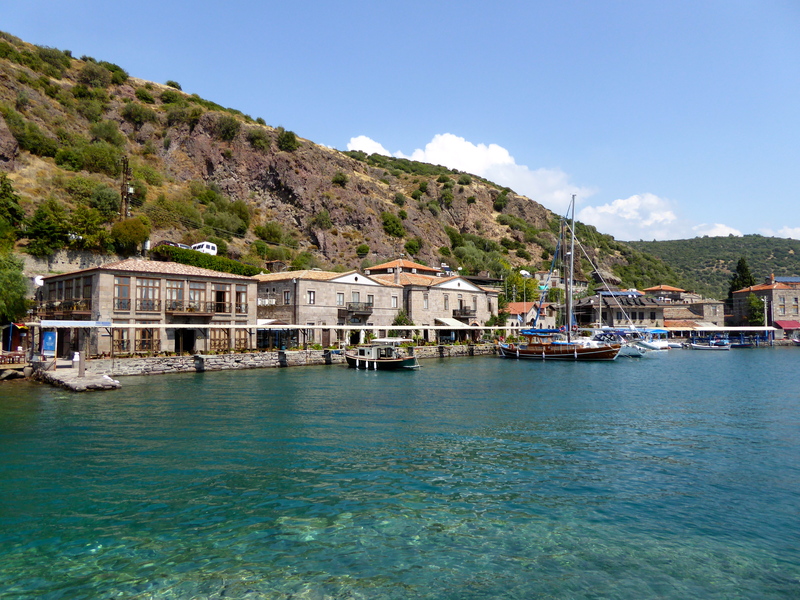 After the market, we took the old, windy road from Ayvacik to Assos, and headed down to the port. 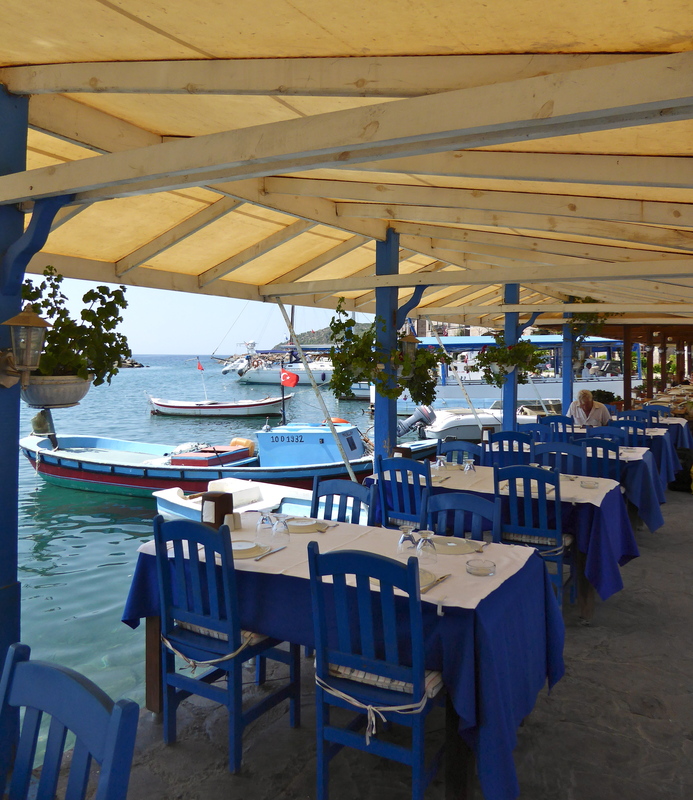 It has a very Greek feel, with lots of little waterside fish restaurants. The port itself has a Blue Flag of approval from the EU, confirming the cleanliness of the water. Not that you need any proof, as the water is so clear you can see all of the fish swimming around the boats! We were disappointed not to have brought our swimming costumes, as there are a few platforms beside the port from which you can swim. On the road up from the port we passed the old Greek amphitheatre. It has been partially restored and is now used as a venue for plays. 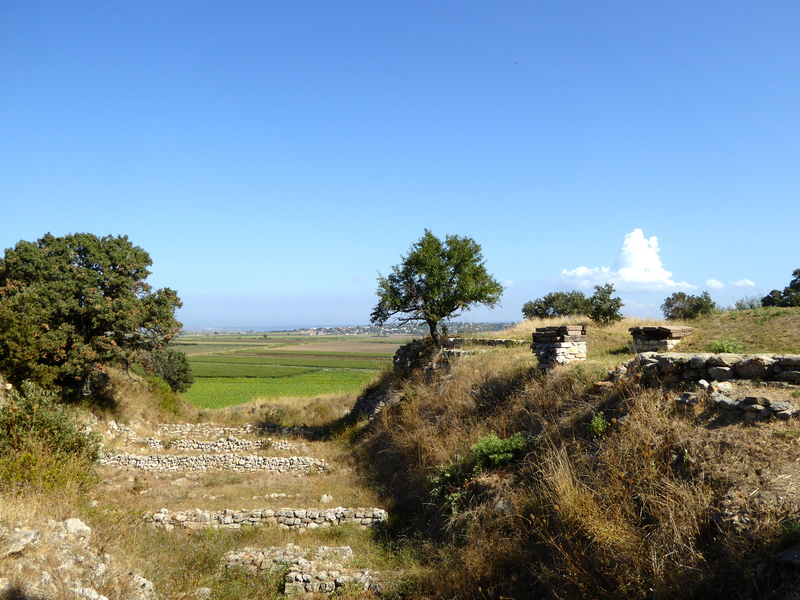 It’s a very understated amphitheatre, and its view out to sea is fantastic. 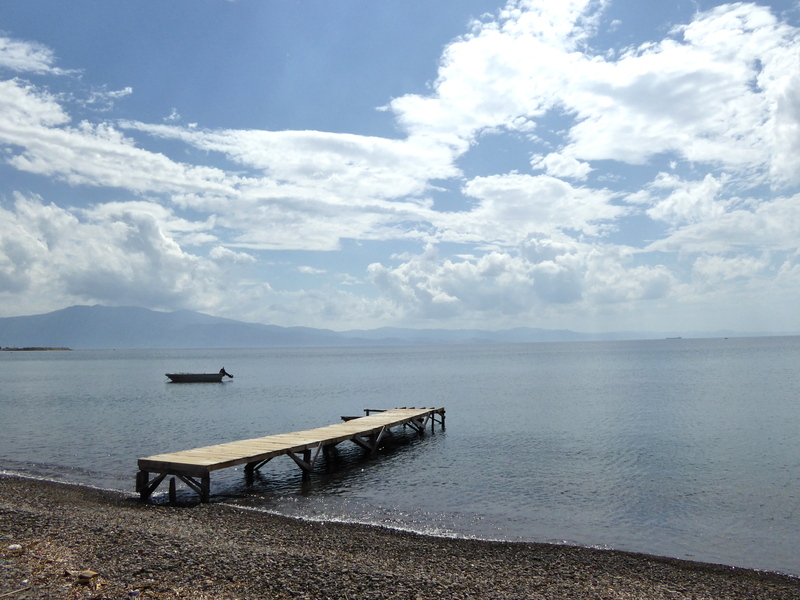 After a light lunch, we headed down to the beach for a refreshing afternoon swim, before returning to Assos to explore the upper part of the town in the evening. Assos itself is a protected town so all of the buildings are built in the traditional style, and its lovely to wander around the cobbled streets. We went to a fantastic little shop selling very reasonably priced silver jewellery. Although it was coming to the end of the season, the helpful owner still had a very good selection of things, and neither of us left empty handed! It’s the perfect place to buy presents. 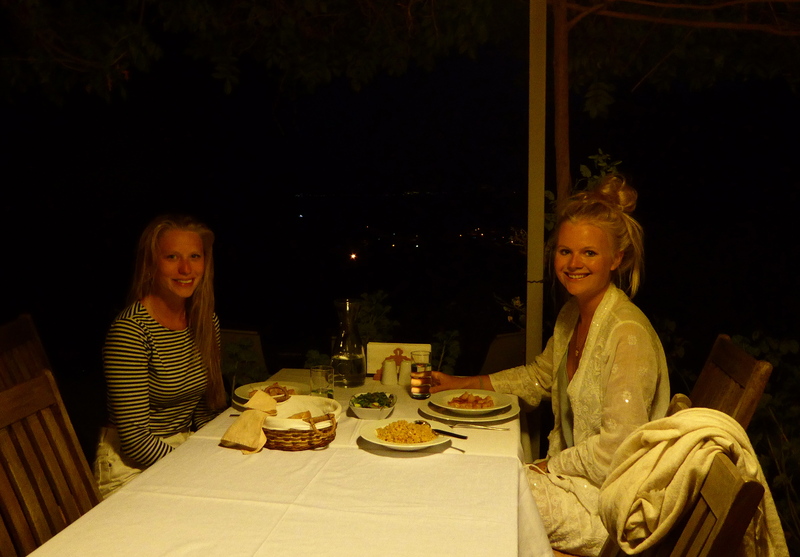 Having worked up an appetite exploring the little streets, we went to Panorama for supper. 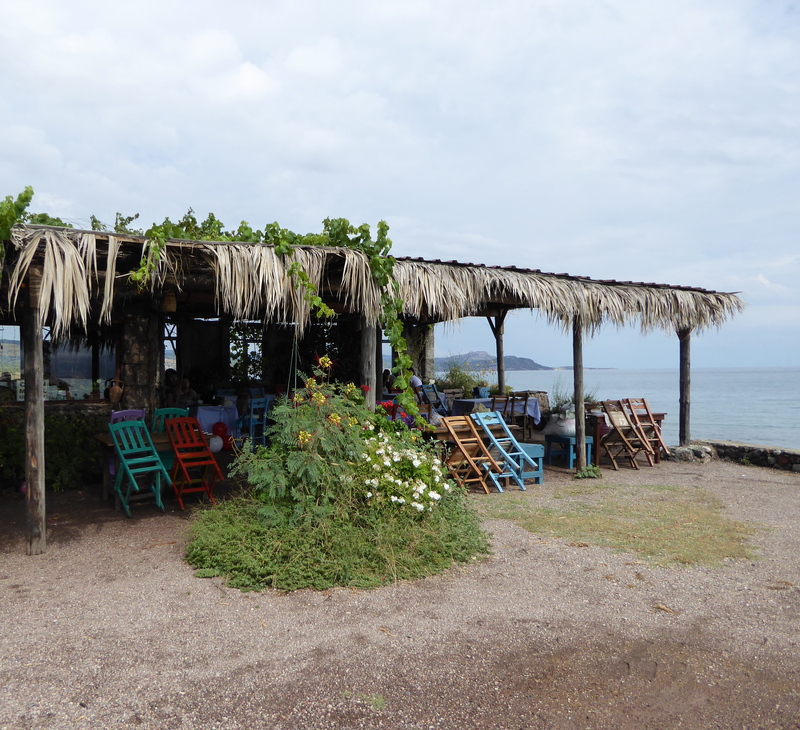 This is a good local restaurant with homemade food and, as the name suggests, an excellent view! 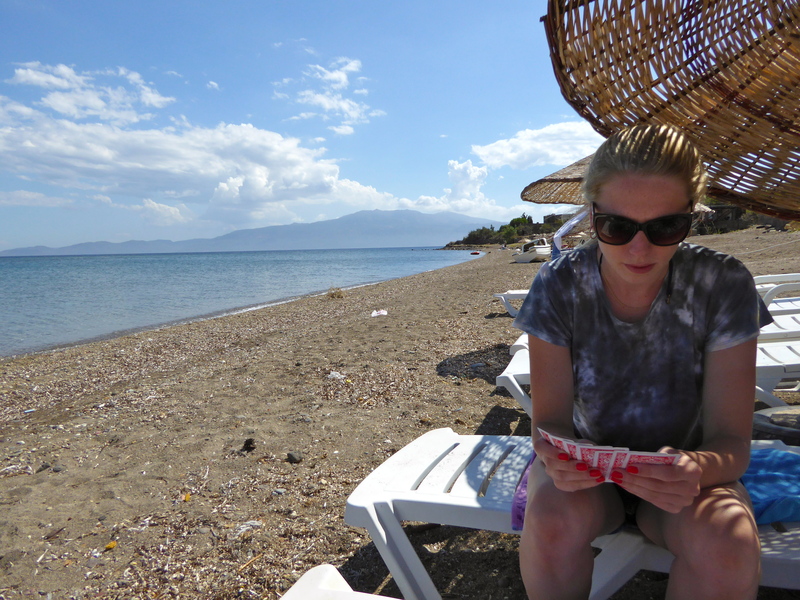 We spent a leisurely morning at the beach, playing backgammon and cards inbetween going for a dip in the sea. 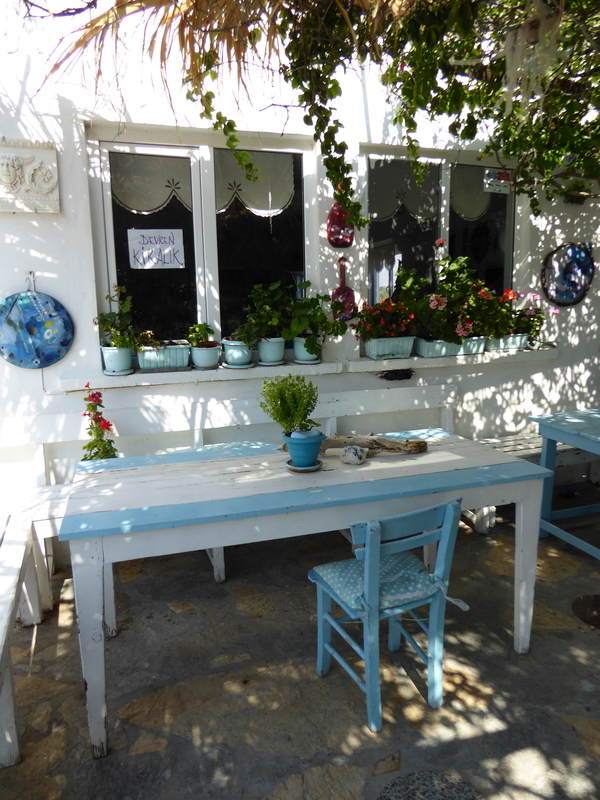 Once we had decided it was time for a coffee and a change of scene, we ventured along the coast to Mavi Fener, a beautiful blue and white café. This serves as a place where the ladies of the area can meet and enjoy a coffee and a chat, as well as yummy home-cooked food. 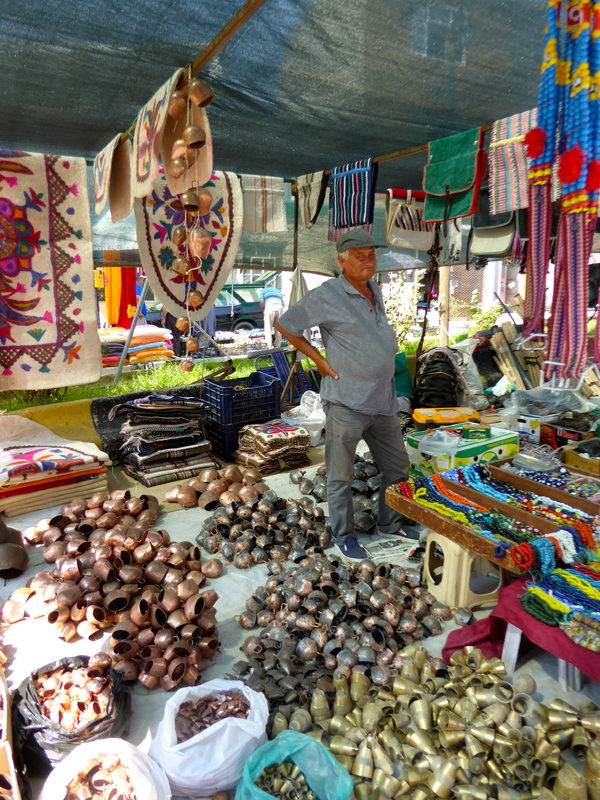 It also sells an array of local crafts. 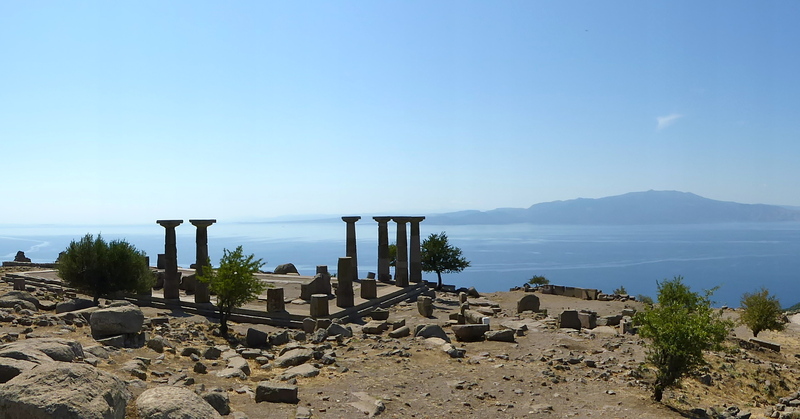 We headed back into Assos for the afternoon, this time to visit the old Greek temple, built in 530 BC. After walking along cobbled streets lined with stalls selling jewellery, amongst other things, we reached the temple at the top of the hill. 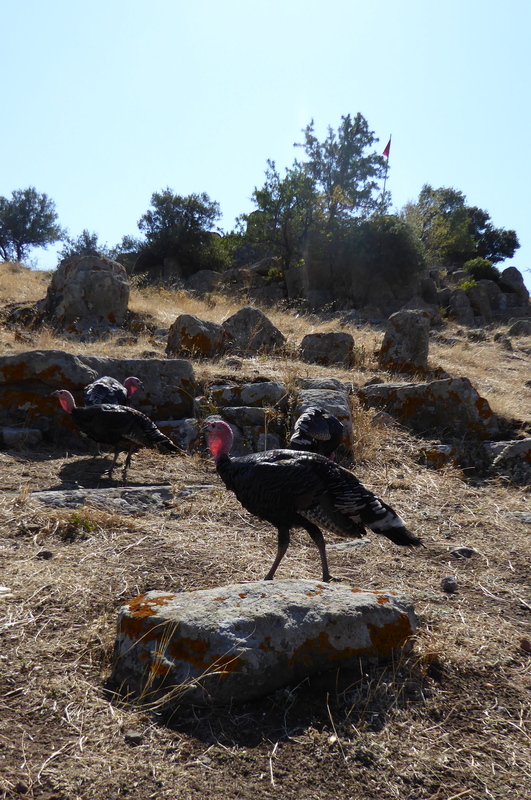 There was hardly anybody else there, except for half a dozen turkeys milling around near the entrance gate, and it’s very relaxed so you can walk all over the ruin. 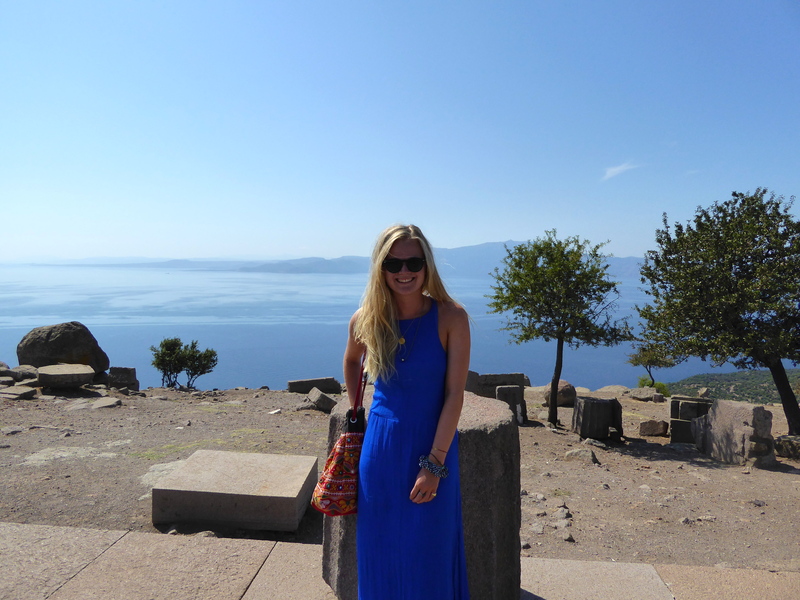 The view from the temple is breathtaking; it was definitely one of the highlights of our trip. 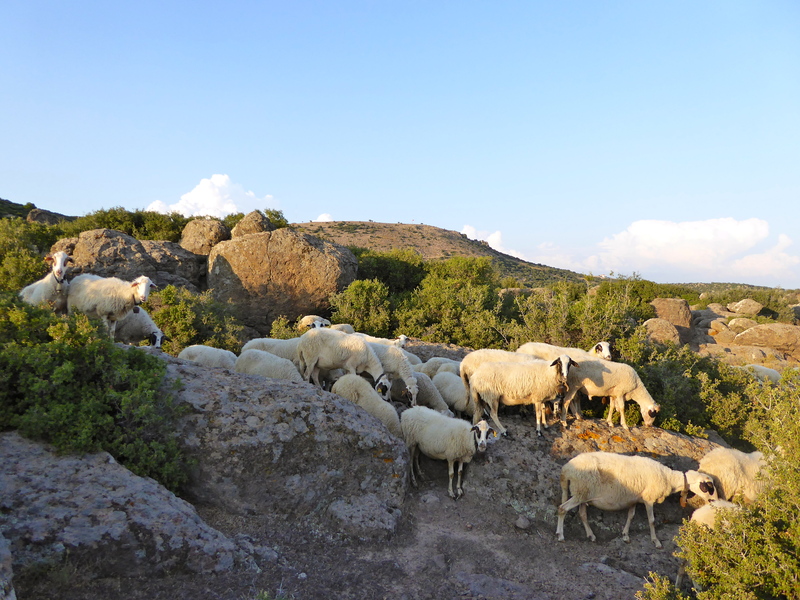 In the evening, we went on a beautiful walk from the hotel, taking the old, cobbled road up the hill, passing flocks of sheep and their shepherds. 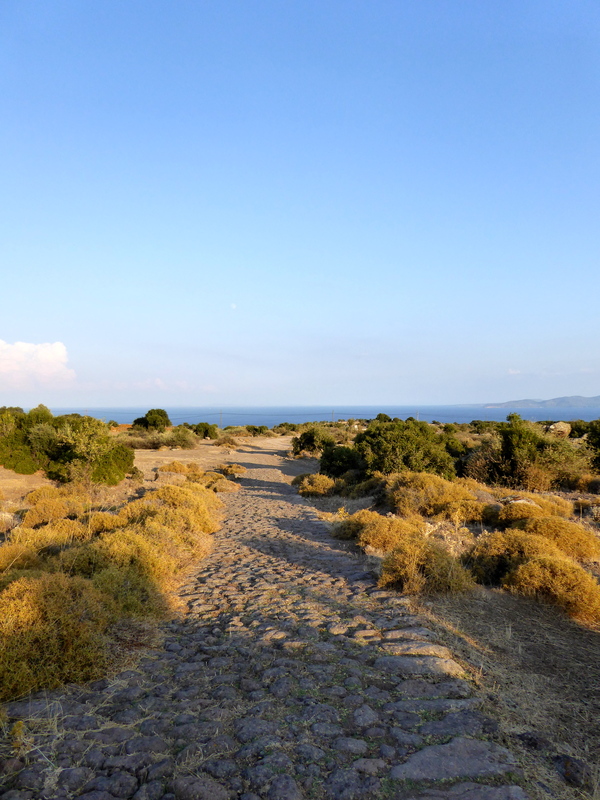 The views over the sea are incredible.The old road leads up to the top of the hill, and joins up with the usual road which you take down the hill to get to Terra Zoe. 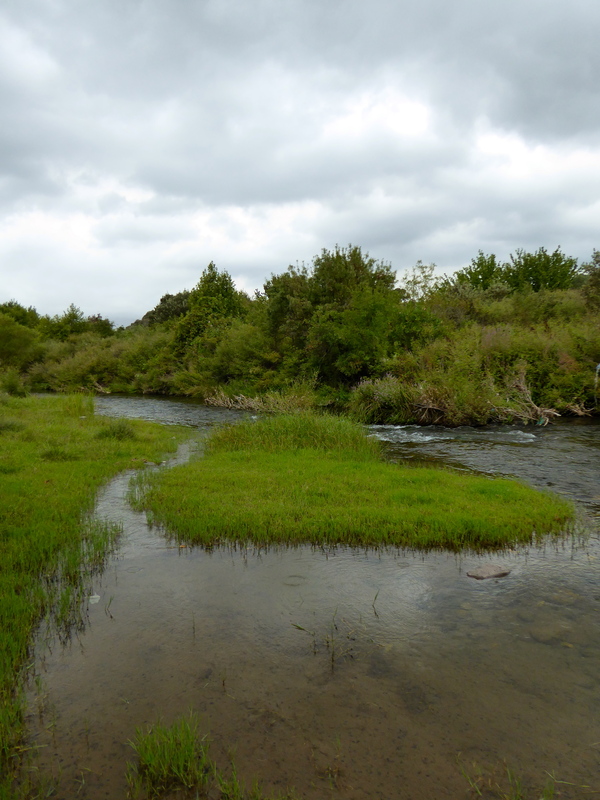 In total, the walk takes about an hour and a half, and we’d highly recommend it! 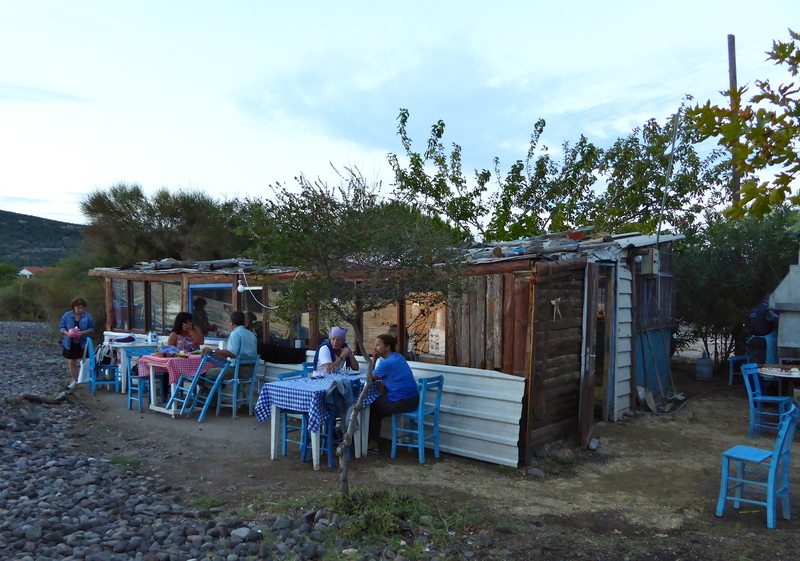 For supper we went to Okan Motel, a popular family–run fish restaurant close to the hotel. We sat at the water’s edge marvelling at the reflection of the full moon over the sea, eating fresh calamari and local tuna. The staff were fantastic and the food was delicious, however, as it’s freshly caught, there is no guarantee of what will be available. We woke up to some rather threatening clouds, but as we’re English, we decided to risk the impending rain and set out on a walk. 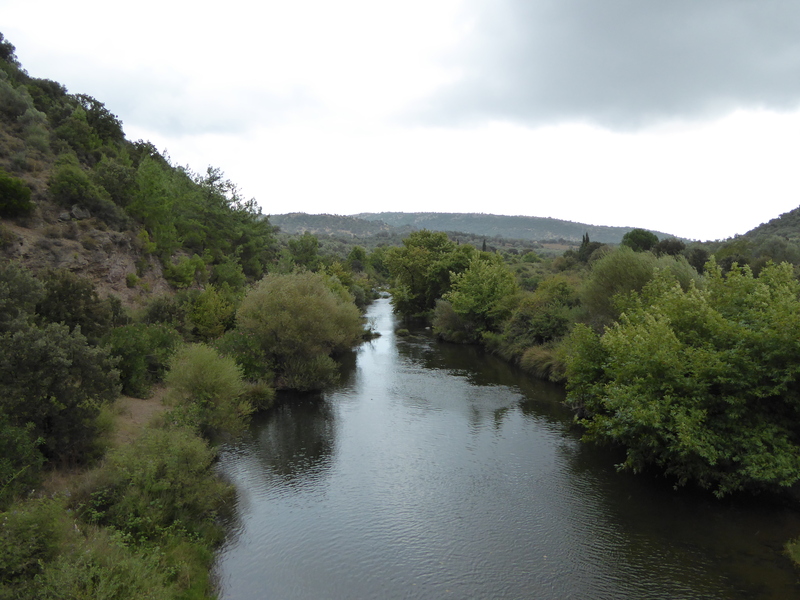 The walk is along a river, which is found beside the road to Assos, so unlike the walk up the old cobbled road which we had done the day before, you really do need a car to get to it. Soon after we started, the rain descended, and although we were wrapped up in blankets, we decided to retreat back to the comfort of Terra Zoe! The rest of the walk looked beautiful though, so green and unspoilt. We stayed in our room listening to the downpour and playing cards, venturing out for lunch once it had stopped. 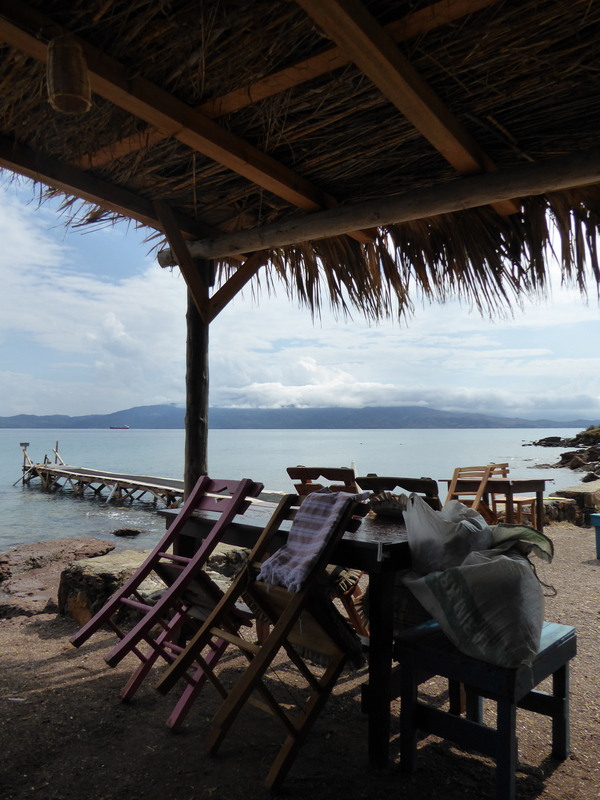 In the afternoon we decided to visit a different beach called Imbat Motel which was about a 15 minute drive away. We were told by the owners that it gets extremely busy during the summer months, but as we were visiting in September it was quiet. 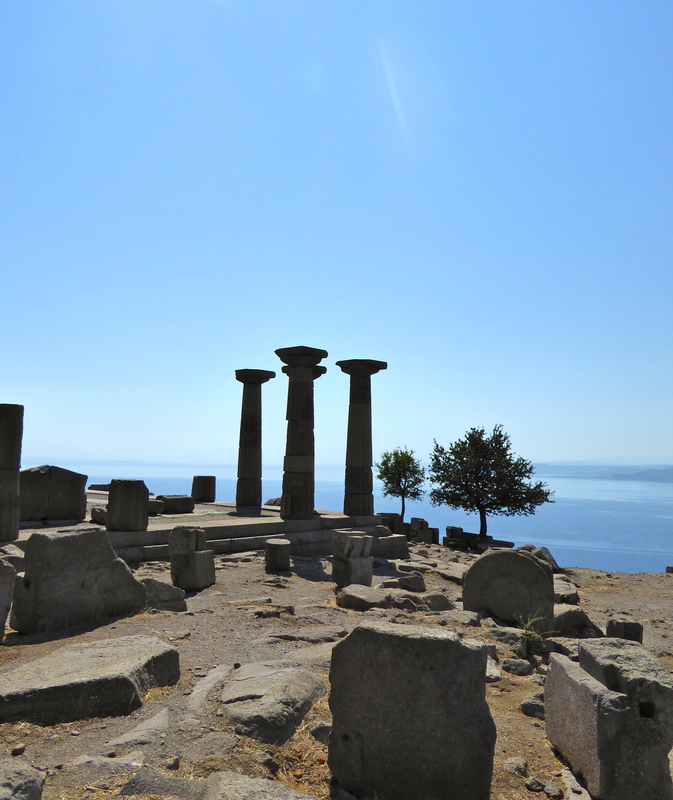 It was a beautiful setting with a panoramic view of Lesbos. 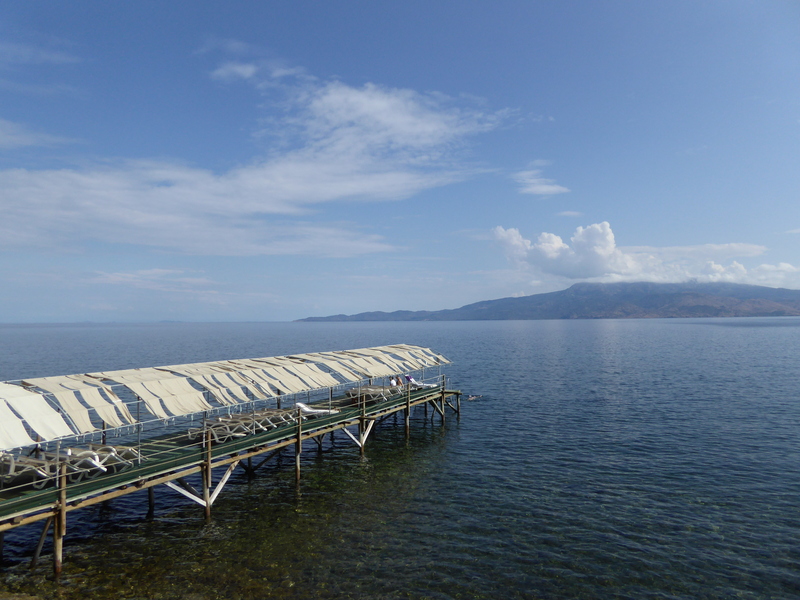 There’s a platform to swim off and a restaurant where we treated ourselves to an afternoon ice-cream. The sun started to set and we began to get a bit chilly, but luckily there was a waiter at the platform serving tea – all very civilised! After our tea we headed back to the hotel and had a quick turnaround before heading to Muammer’s Place, the closest fish restaurant, in time for sunset. 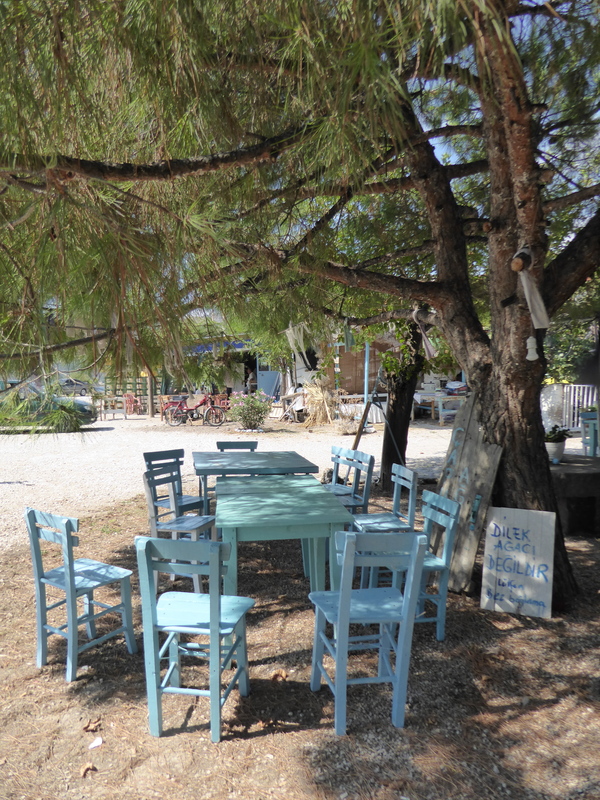 The restaurant is very casual, serving the freshest, most delicious seafood. We had octopus, calamari, and a wonderful local fish. 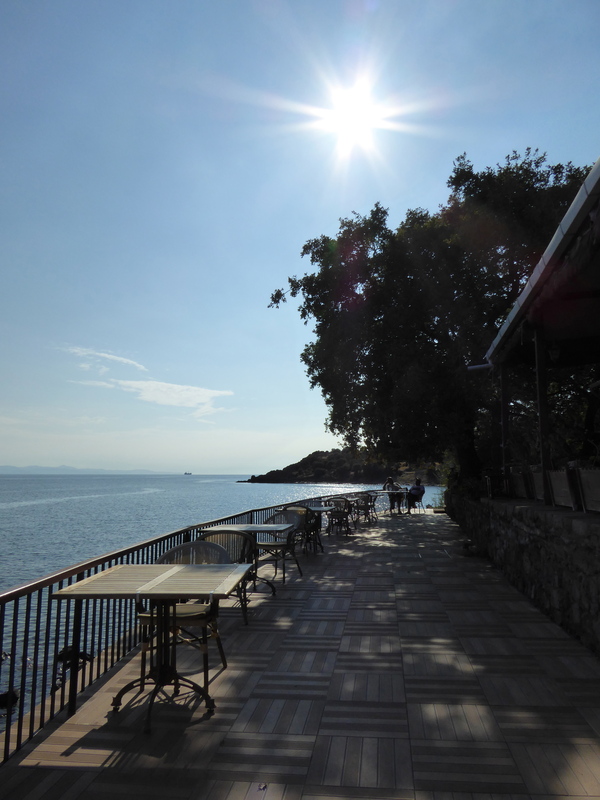 We’d highly recommend Muammer’s Place, everything is so simple and the view out over the bay is beautiful. We woke up early in time for one last swim before leaving Terra Zoe. 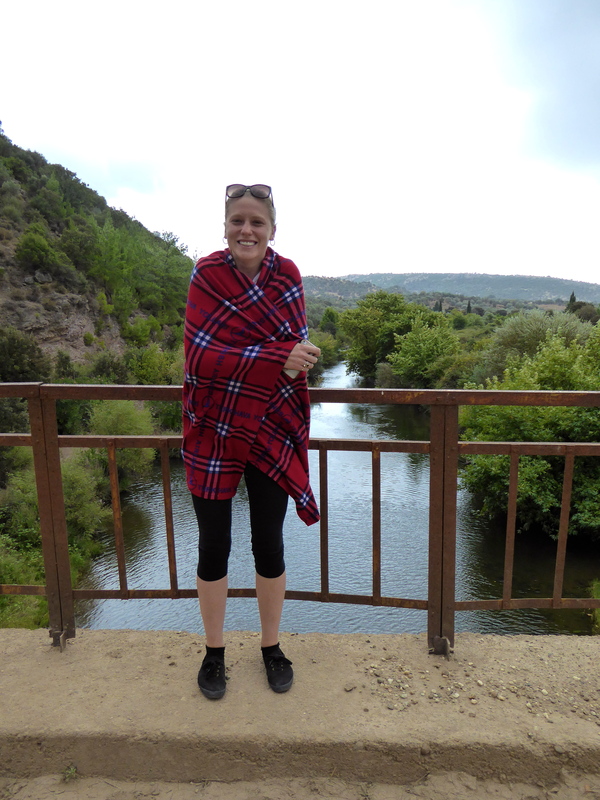 We absolutely loved our stay, and although we were reluctant to go back to the real world, we left feeling so relaxed. 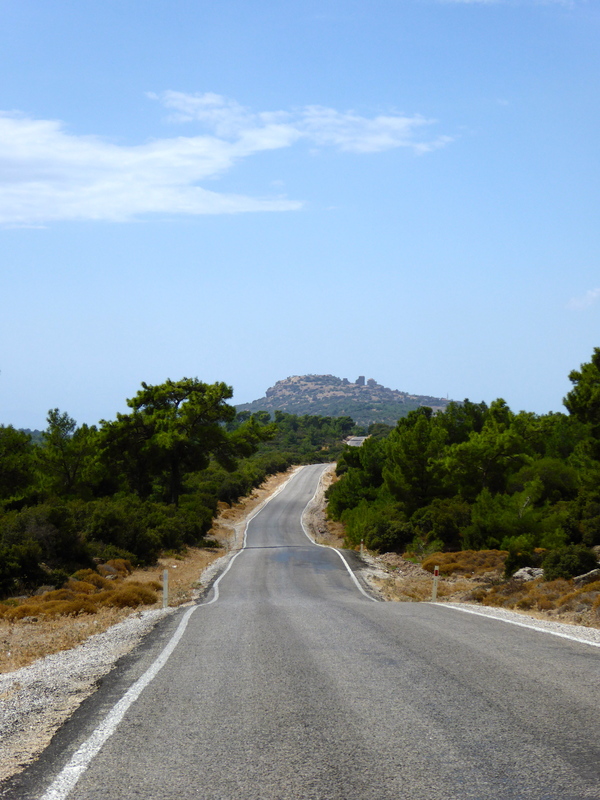 Terra Zoe is wonderfully peaceful and secluded, however this does mean we’d highly recommend hiring a car in Ayvacik! 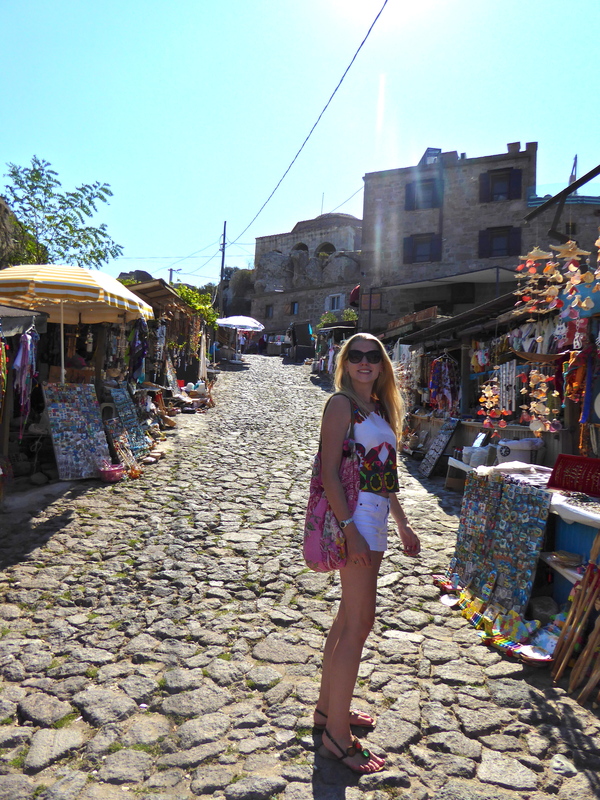 Although it is possible to walk to the beach and a few restaurants, a car definitely came in handy. 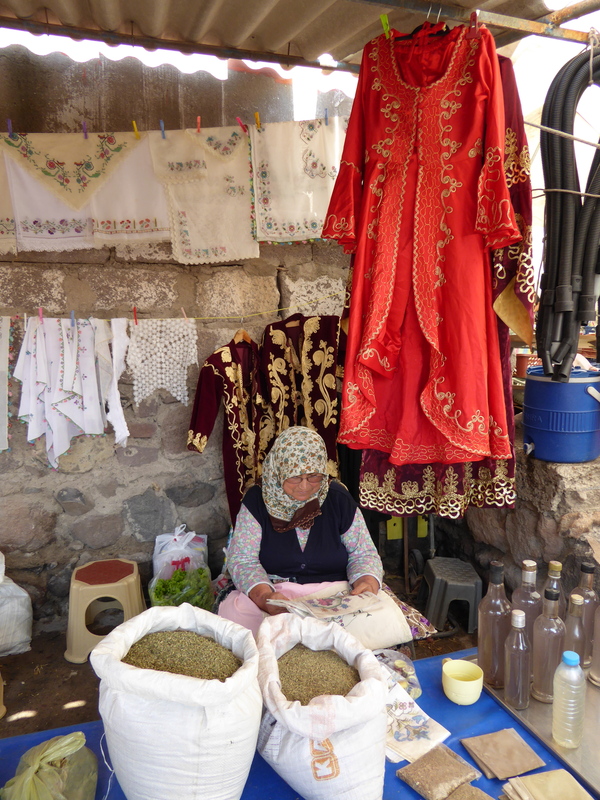 We’d also suggest having a couple of words of Turkish under your belt before you arrive. Having said that, by the time we’d left we’d only really mastered ‘hello’ and ‘thank you’, so it is possible to get by using sign language! All in all, we’d love to come back, it really is a wonderful place to recharge your batteries and enjoy a slower pace of life.